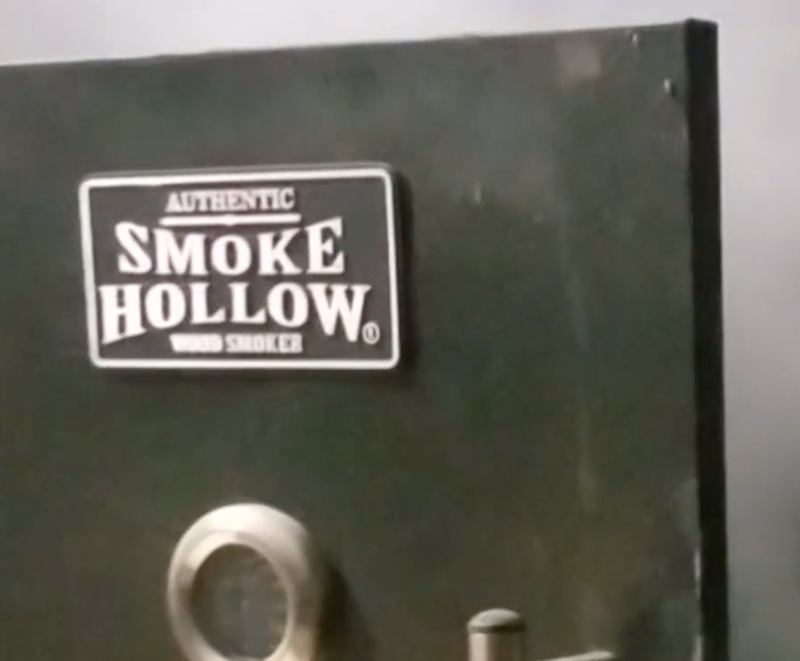 Help us Launch the Made in USA, More Space, No Stick, Grill, Oven & BBQ Expander. Intro Price. FREE USA Shipping. Shipping By July 15.
and Get It For This Summer! 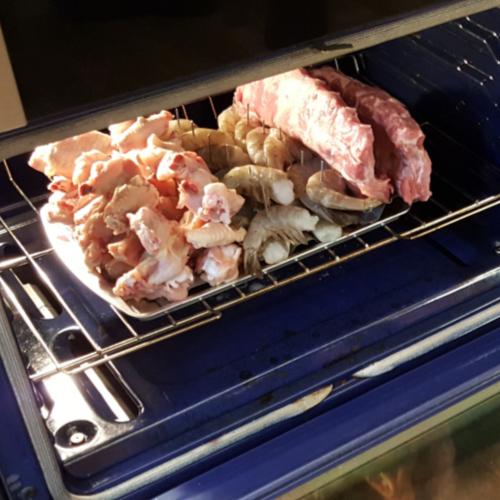 Cook 3X more food with grill, oven, bbq and smoker. Cook it better too! 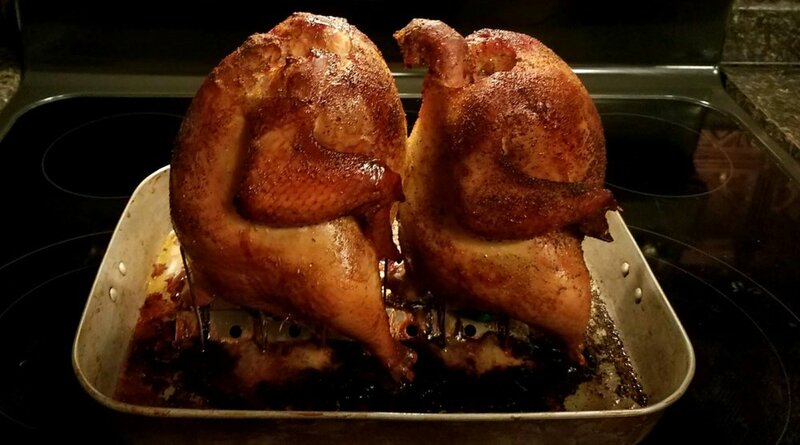 Chicken with crispy skin that doesn't stick, juicy flavorful meat, fish, potatoes, veggies...even s'mores. to ship in time for this summer! Our promise is to deliver a quality Made in USA product that will serve you, your family and friends for years to come. 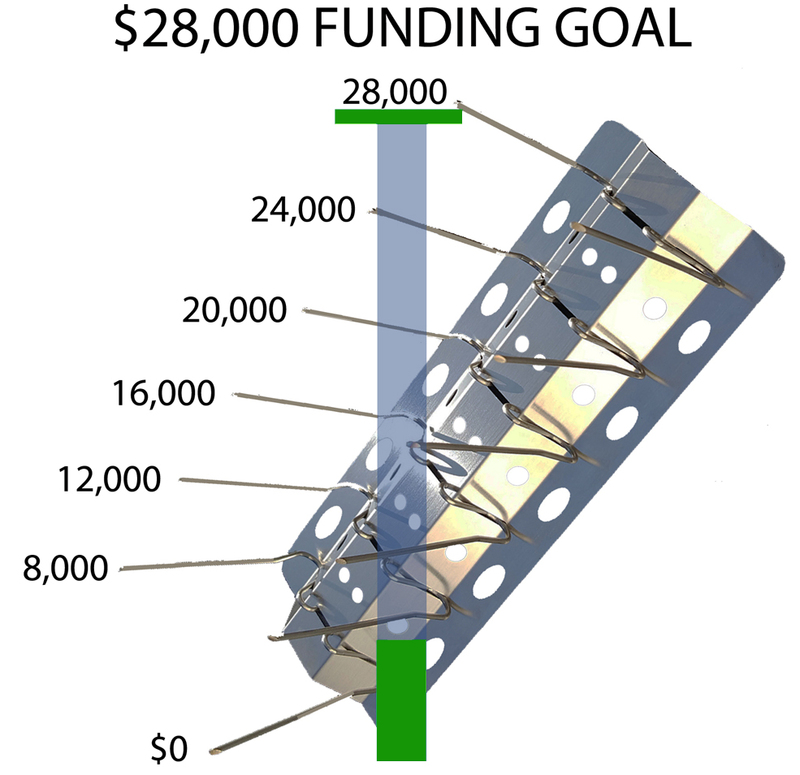 We're seeking to raise $28,000 for USA tooling by April 30th to manufacture Vertigrille™ at plants in Ohio and Pennsylvania and deliver them to you in time for summer. VertiGrille's base is made from 304 stainless steel, the preferred choice for the world's best bbq, grilling and smoking accessories. Skewers are formed from robust 0.072" stainless wire spring. Three years ago Dan Fulford's sons were at their backyard campfire, each cooking a single hot dog on a hanger wire. They were hungry and impatient when the eureka moment struck and they came up with the idea of modifying an old grate so one guy could cook six dogs at once. They showed their invention to Dad who became obsessed with it. 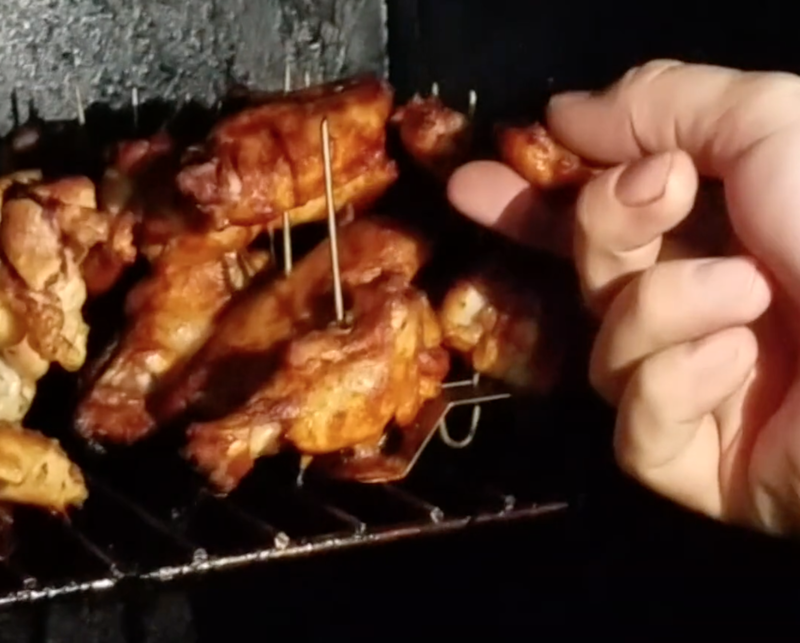 Dan made a more refined version of the grill and tested it with wings, ribs and veggies. After proving it to himself he called Joel Marks, Senior Inventor at Dan's company, Invention City and explained what was needed. Joel applied his genius to create something stable and low cost that would be easy to clean and store. The result is VertiGrille™ (patent pending). VertiGrille's base will be made by Long-Stanton in Cincinnati, Ohio, where a 4" wide roll of 0.025 stainless steel will run through a progressive die that punches the holes and bends it into the final shape. The bases will be tumble deburred to remove sharp edges and then packaged together with formed and cut skewers made in Pennsylvania. Long-Stanton began business during the Civil War as a leading supplier of private currency (the Bitcoins of their time) and has been innovating ever since. Joel has been inquiring into how things work and how they could be made to work better since he was a toddler. He has over 100 US patents and has won awards and recognition for the PowerShot staple gun, Gator-Grip universal socket and PaperPro desktop staplers. He tackles problems comprehensively with a focus on user experience as well as marketing, manufacturing and intellectual property. The VertiGrille project is supported and managed by the food loving Invention City team, a team with thirty years of experience in developing and commercializing new products. Learn about Invention City here. Invention City pledges that your VertiGrille™ order will be shipped prior to July 15th 2018 and that it will be made in USA with high quality. If for any reason we cannot honor this pledge we will inform you at least one month in advance and offer you a full refund. Product is guaranteed to perform for intended use for two years.